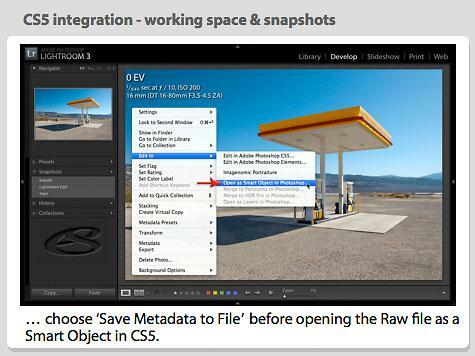 This eSeminar (recorded for Adobe) covers the integration between Lightroom 3 and Photoshop CS5. 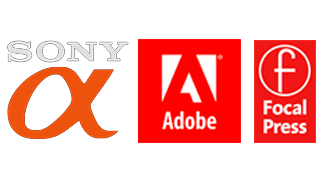 The eSeminar looks at the new processing engine shared by both pieces of software, plug-ins for Lightroom 3 and how we can pass files back and forth between Lightroom and Photoshop CS5. This entry was posted in Announcements and tagged Adobe Photoshop CS5, eseminar, free, how, learning, Lightroom 3, online, photoshop, seminar, tutorial, video.